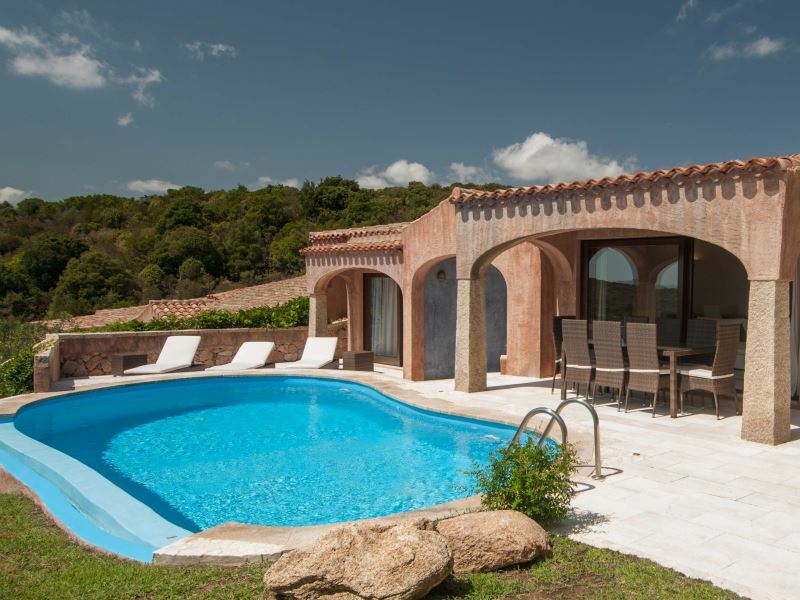 Villa Pevero Hills 4 is a beautiful villa on the hill of Pevero, made with high quality fittings, overlooking the pool. 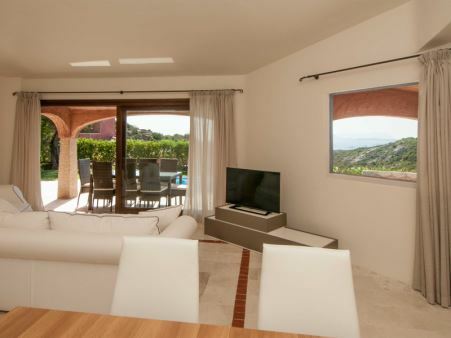 Surrounded by a garden, the villa consists of: 3 double bedrooms with bathroom "en suite" and a terrace with sea view; guest bathroom; living room; kitchen; laundry . 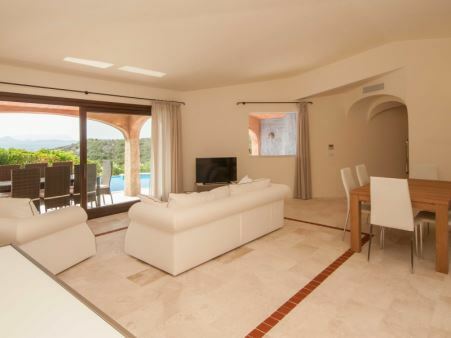 The living area leads to the covered porch and the pool area from which it is possible to admire the beautiful landscape overlooking the bay of Cala di Volpe. The villa is part of a complex of exclusive villas with easy access to the beach (2.5 km). The house has a washing machine, dishwasher, central air conditioning system and WiFi.